Rancho Mesa is located in the South Coast Metro section of Costa Mesa. 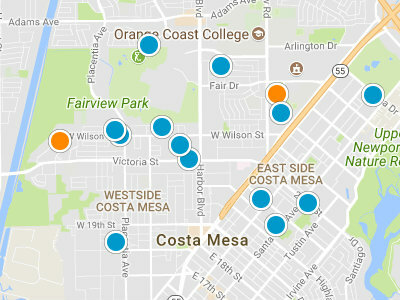 The South Coast Metro section is terrific place to conduct your real estate search in Costa Mesa, due to its great location near shopping, dining and local freeways. Rancho Mesa are single family homes which are one level. Rancho Mesa was built from 1966 to 1967. This is a very secluded neighborhood where homes rarely come up for sale. There is only one entrance into the neighborhood, for added privacy. 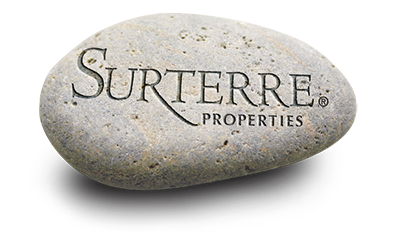 The homes in the Rancho Mesa neighborhood range from 1,450 square feet and 2,300 square feet. Residents have easy access to local shopping, dining and entertainment options. They are close by South Coast Plaza, the Orange County Performing Arts Center and the 405, 55 and 73 freeways. Residents can also walk to Shiffer Park. Shiffer Park has handball courts, basketball courts and play area.